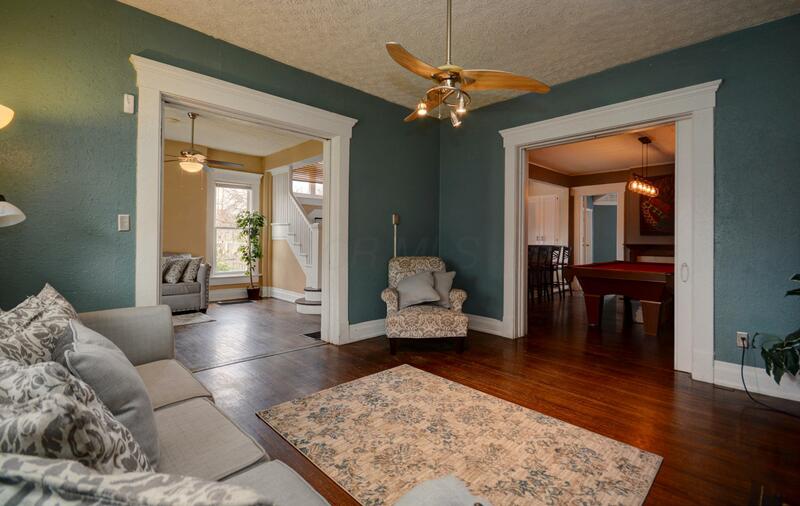 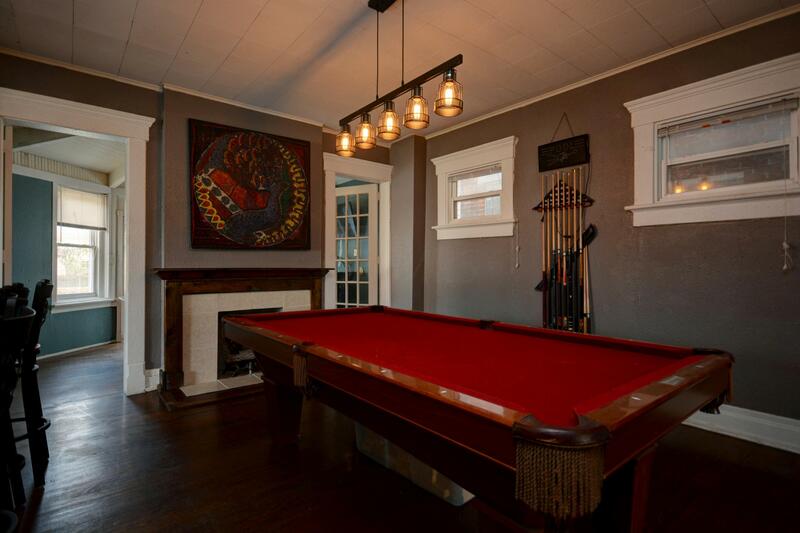 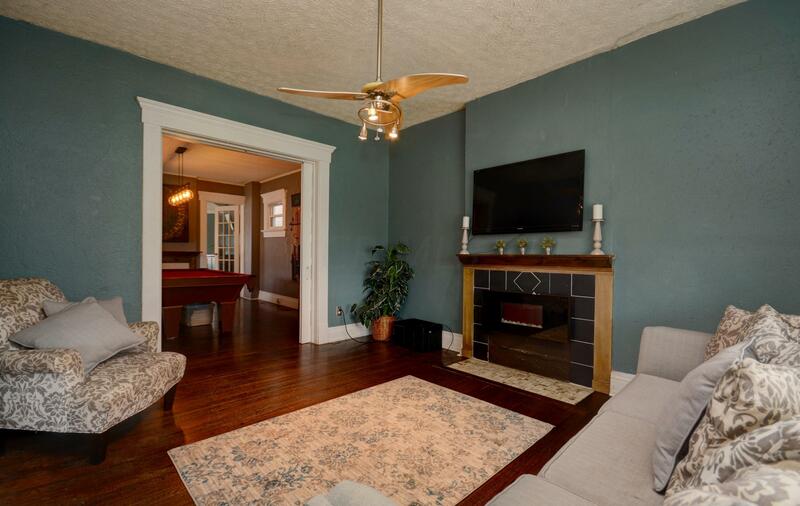 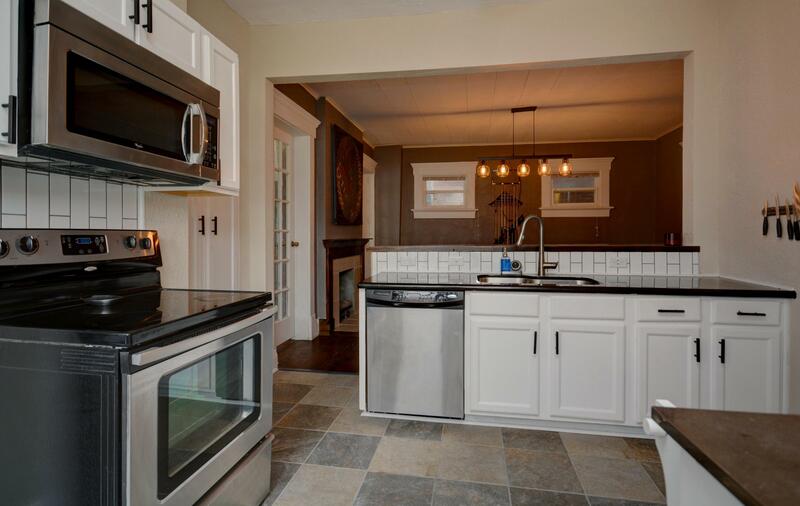 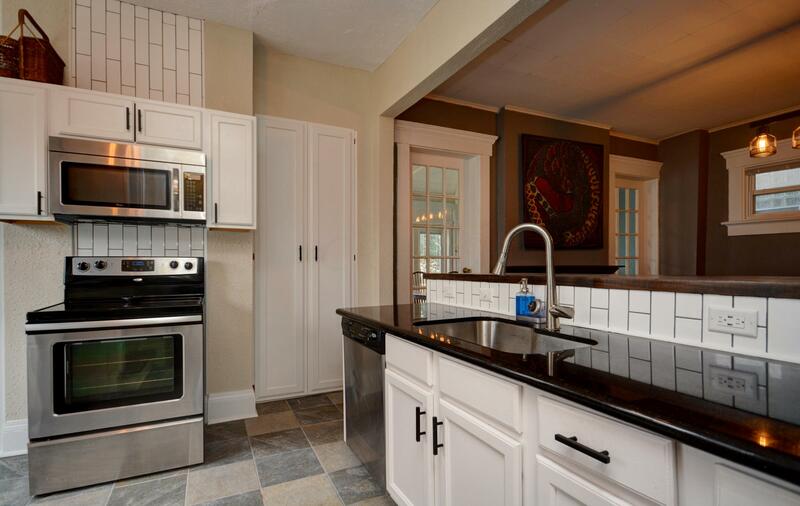 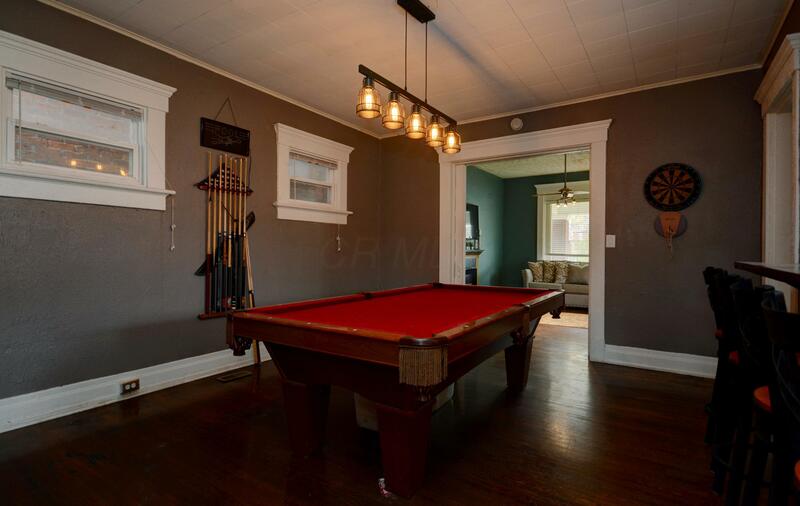 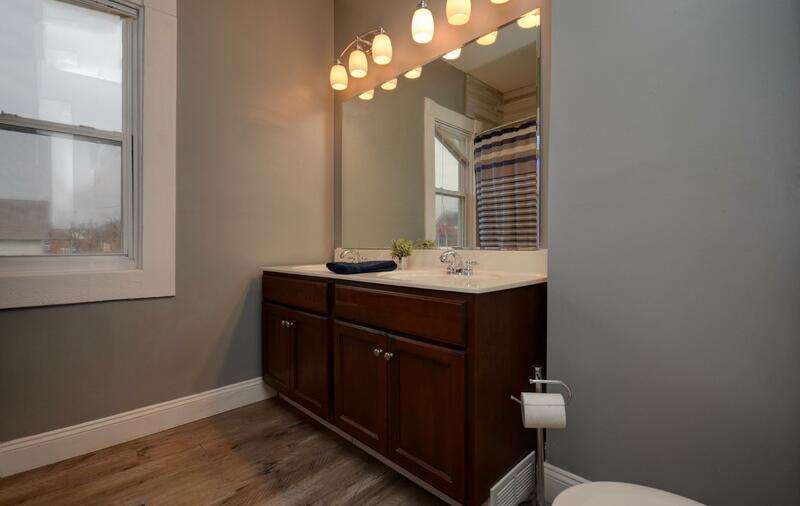 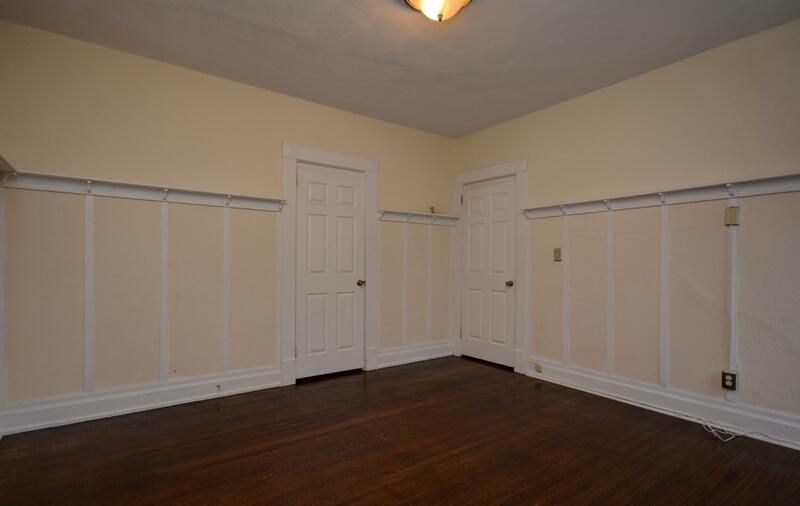 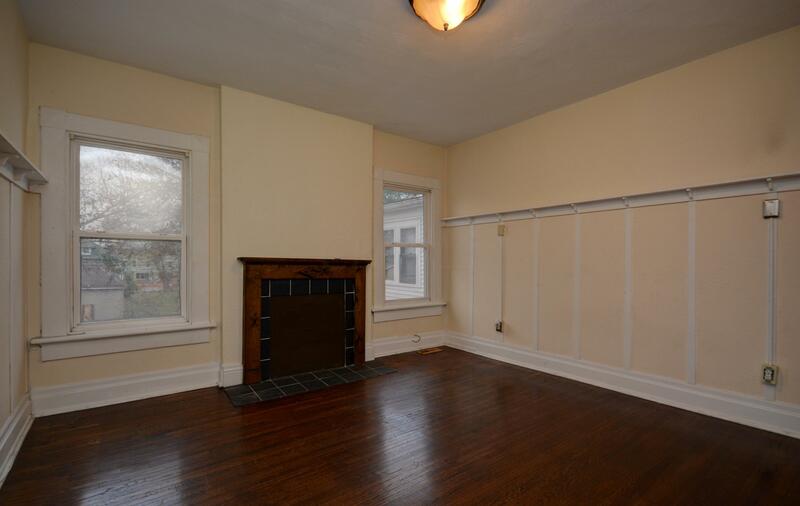 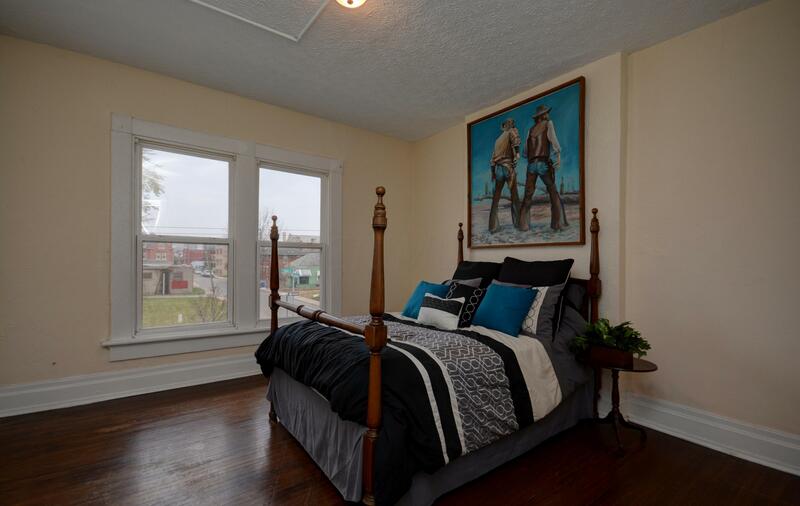 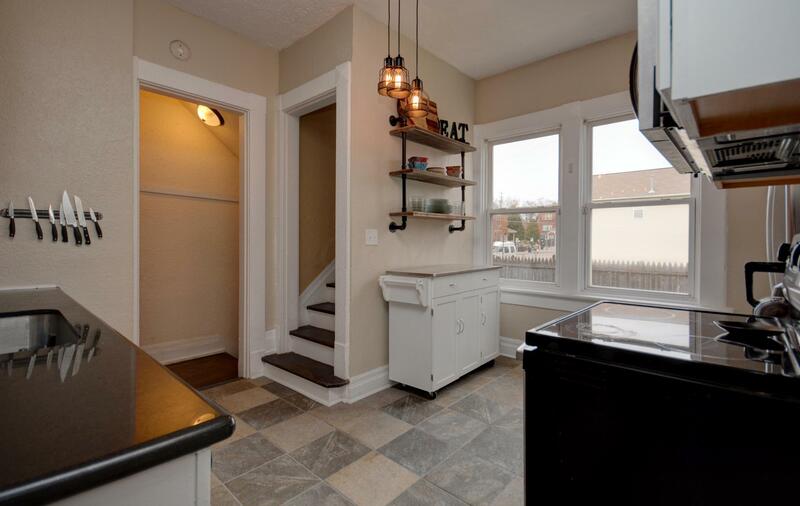 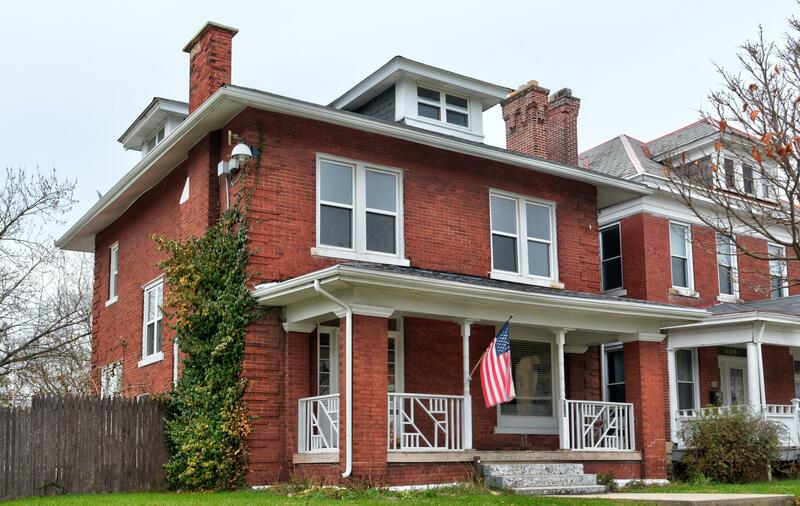 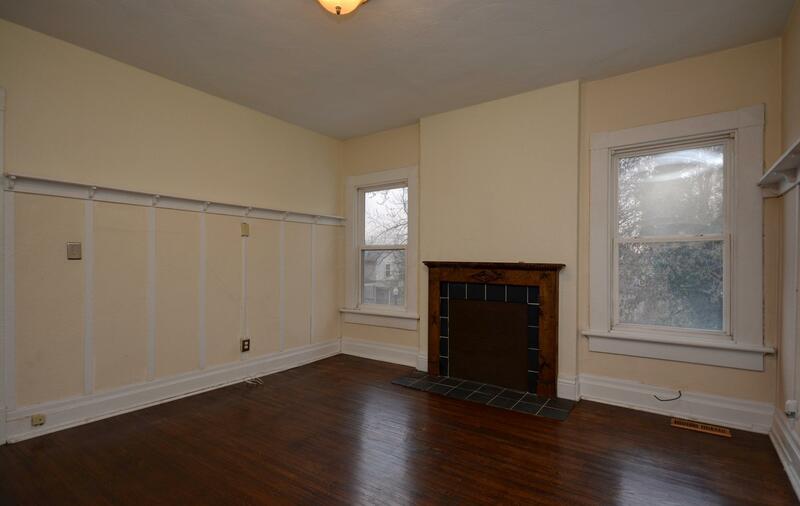 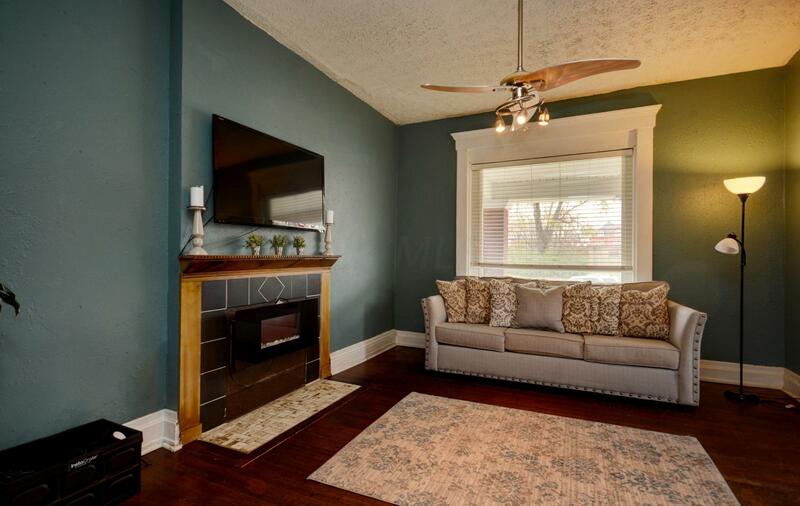 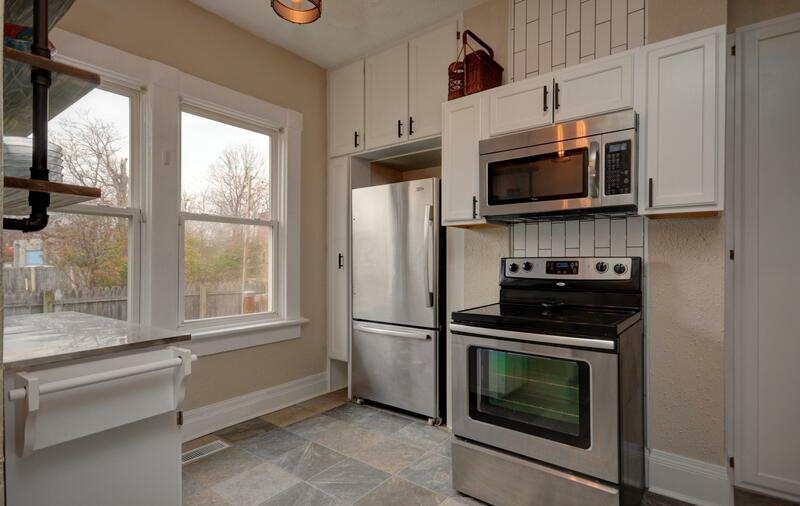 This stately brick 3 bed, 1.5 bath home is a must see. 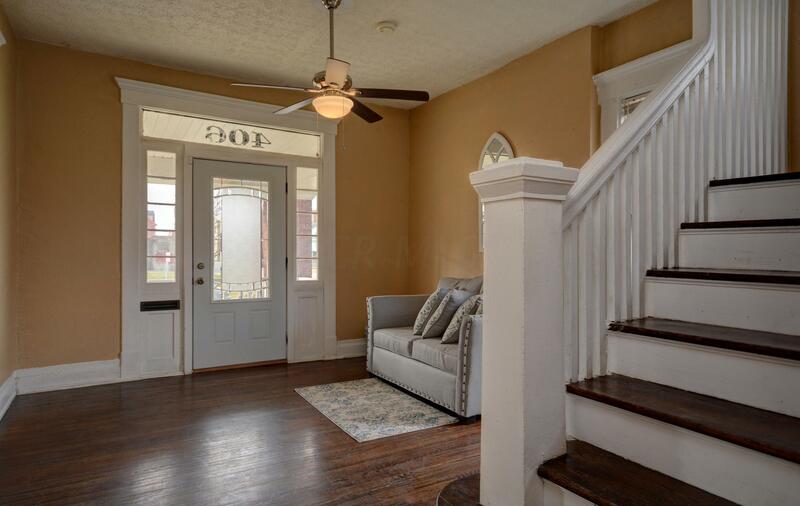 The home features a lot of original character with modern updates. 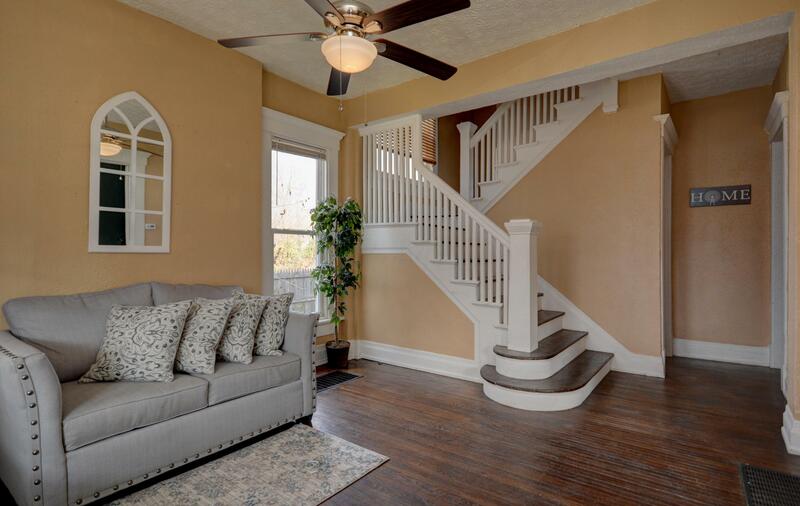 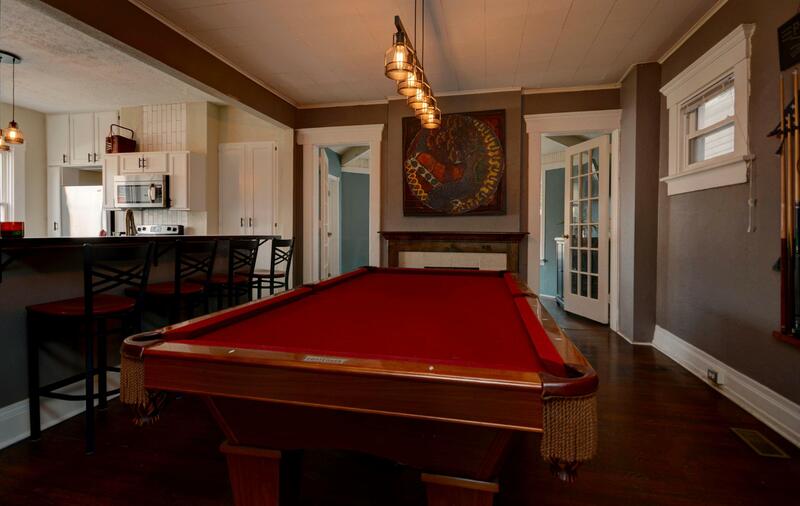 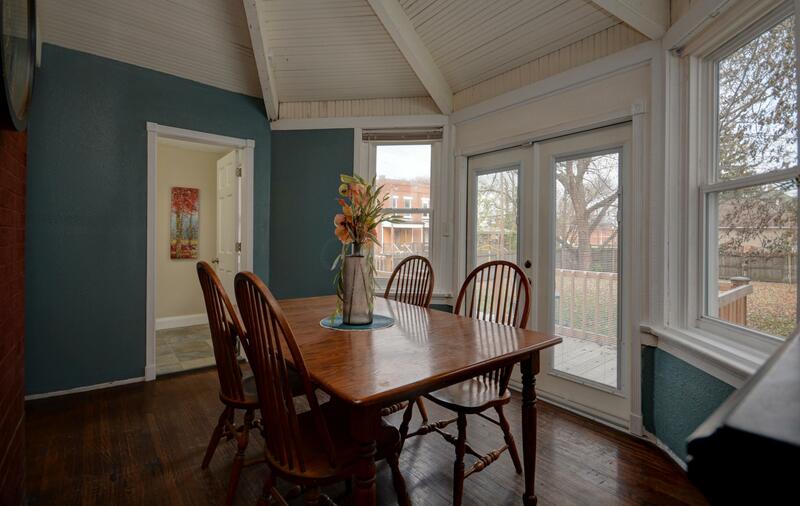 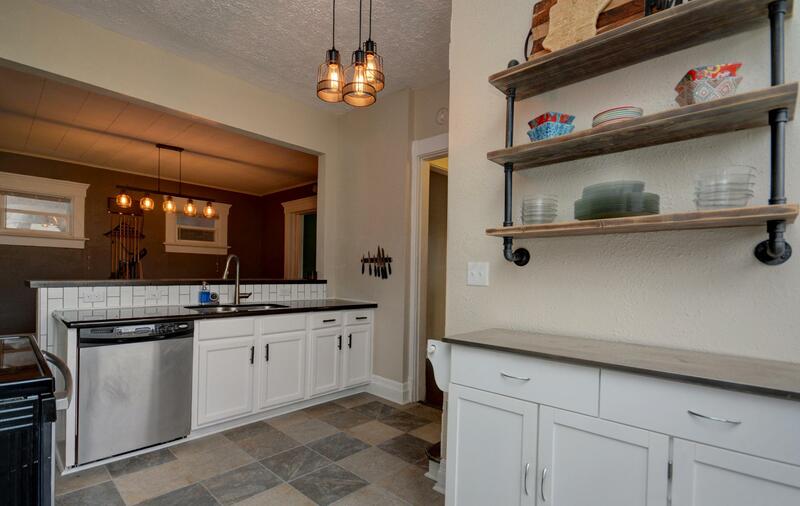 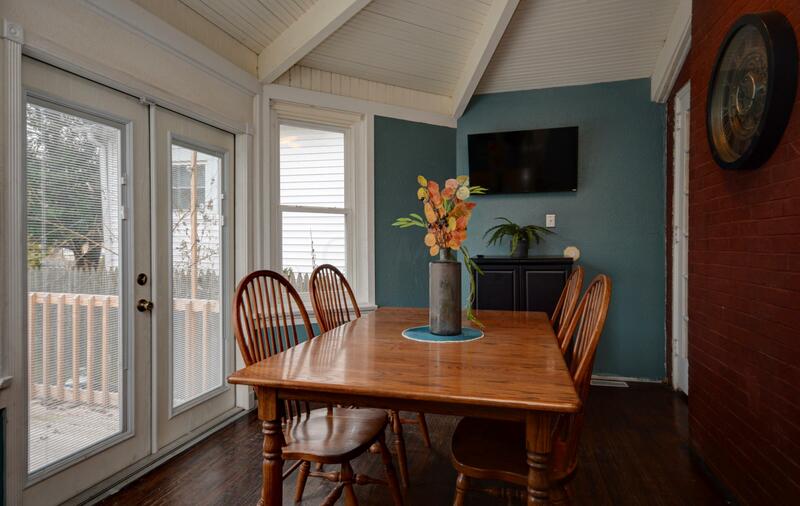 Plenty of space to entertain with a front foyer, living, dining, and breakfast nook. 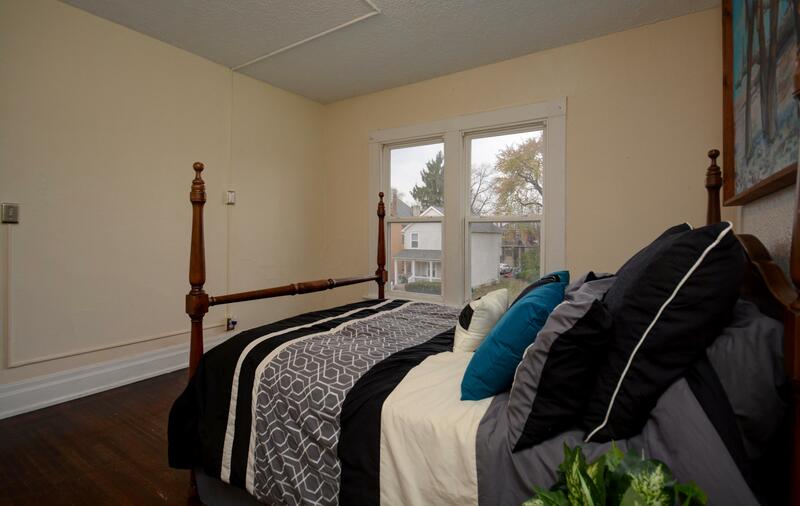 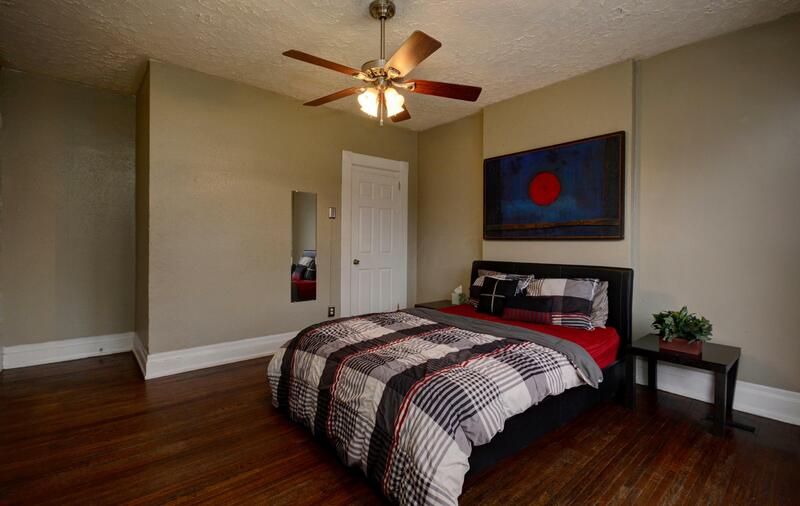 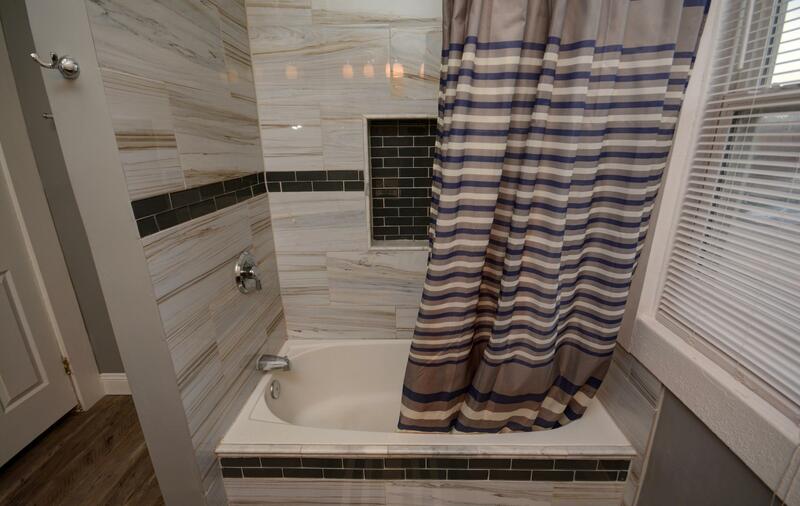 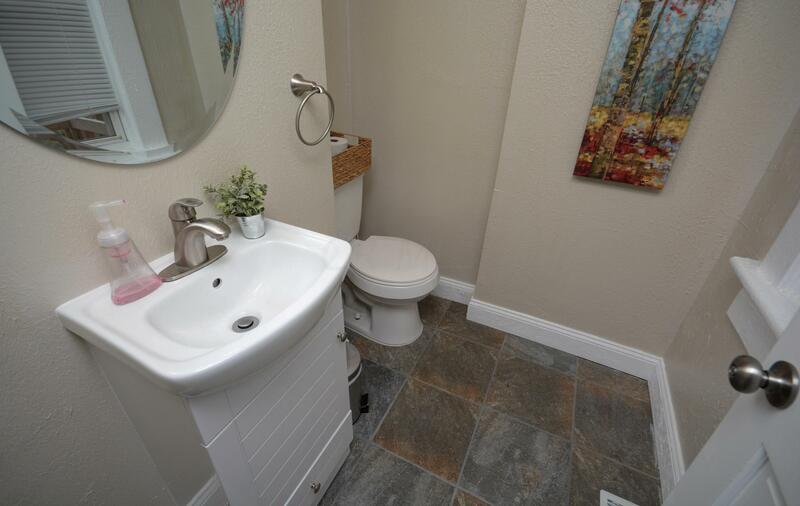 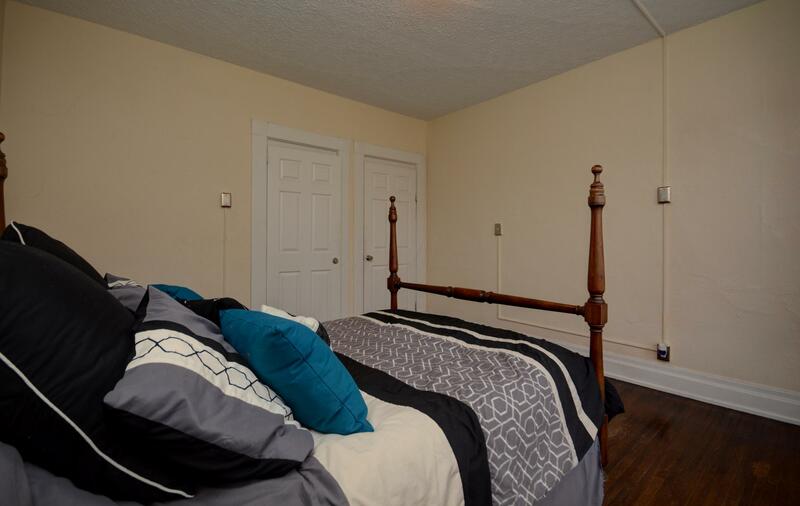 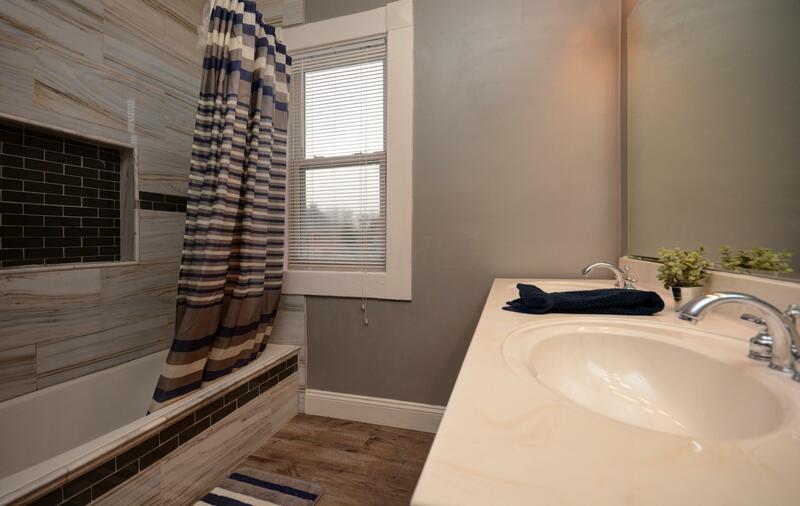 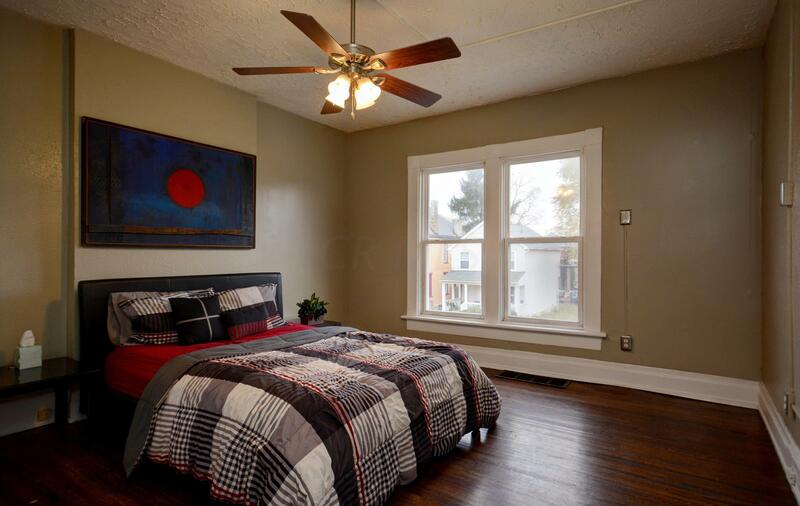 The bedrooms are spacious and the baths are updated. 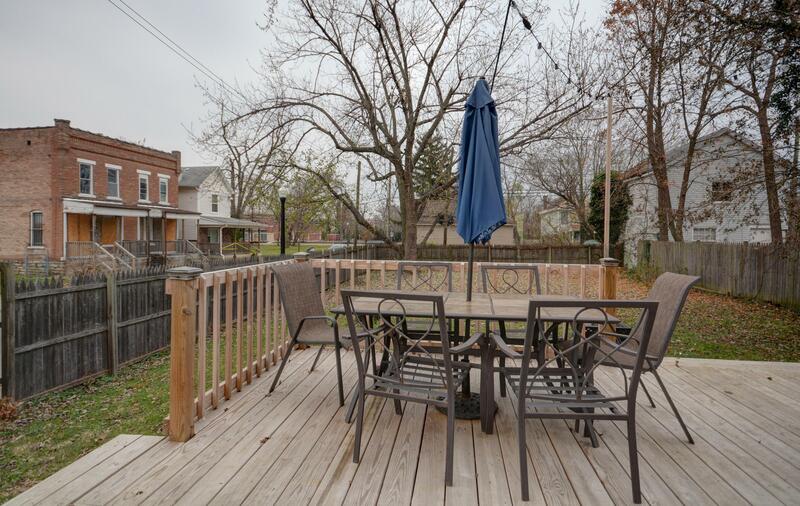 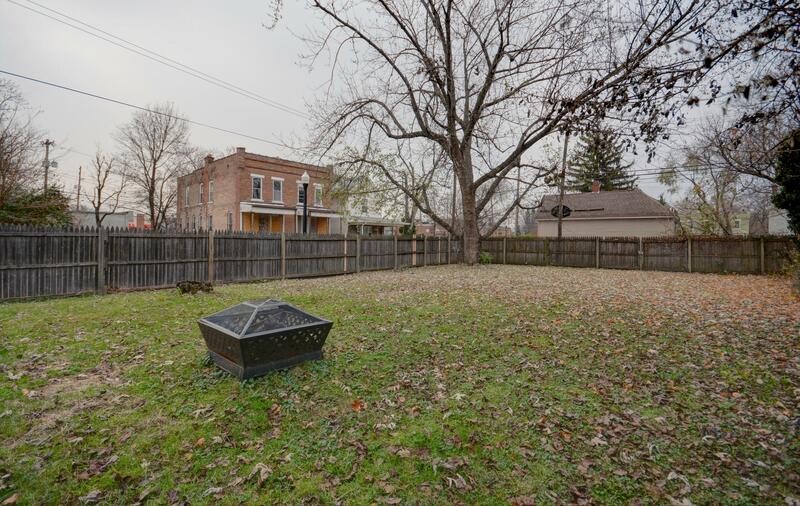 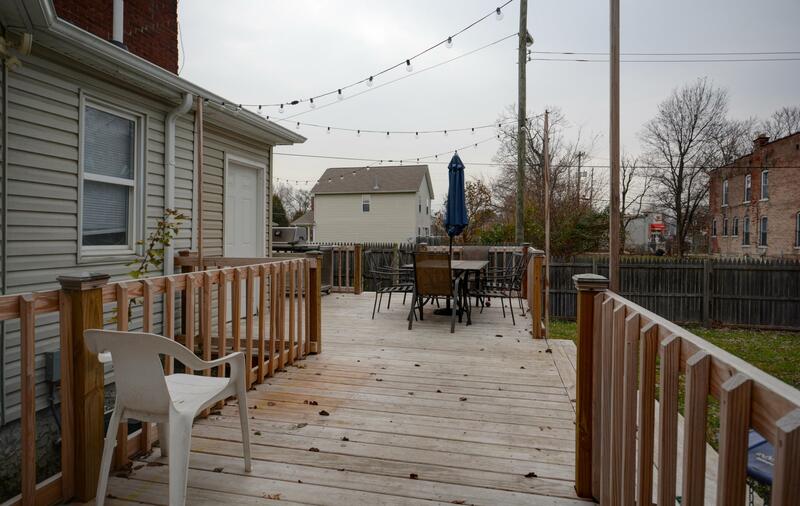 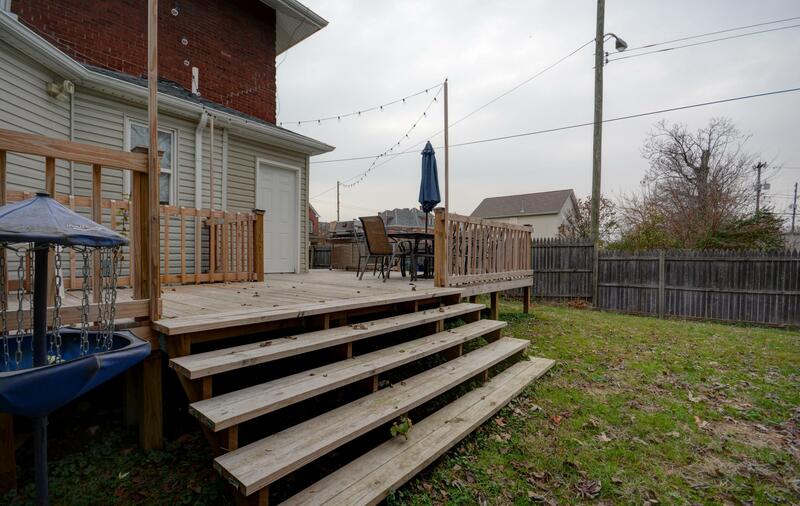 There is a large deck and huge fenced in back yard.